Hamstreet Primary Academy offers a wide variety of sport including Athletics, Badminton, Cricket, Cross Country, Dance, Football, Gymnastics, Hockey, Netball, Rounders, Swimming, Tennis, Volleyball and many more. Attending many after school sports clubs, matches and tournaments, Hamstreet Primary Academy is well known for our children’s sportsmanship. The dedication both in time and effort of every child and member of staff involved has been incredible, giving up lunch breaks and time after school to train and constantly improve their skills. 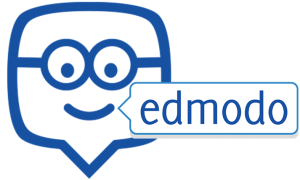 Click the Edmodo picture to read the latest Sports News! Click below to see how Hamstreet are performing in the Ashford Primary School Football League!